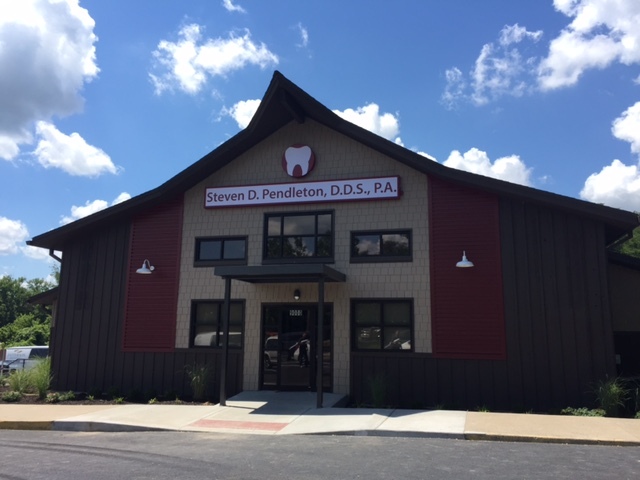 About Us - Steven d. Pendleton, D.D.S., P.A. Start early, and a trip to the dental office is just another healthy habit. We take pride in the work that we do here. It is important to us that you are given the highest form of individualized care. We demand the highest standards of our team of Dr.s and Staff so that we can deliver that personal care with compassion, respect and a smile. We have the most current cutting edge technology to meet and exceed your oral care needs, we also work with a trusted group of specialist's if the need arises. 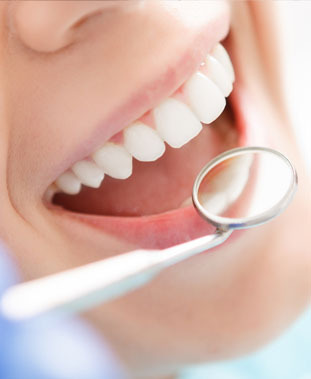 We consider our patients family and strive to build a lasting relationship with you! We are happy to see every member of your family, young and not so young. We are proud to serve the growing Kansas City Kansas community as well as the surrounding areas. We hope you will join our family soon and we look forward to seeing you!